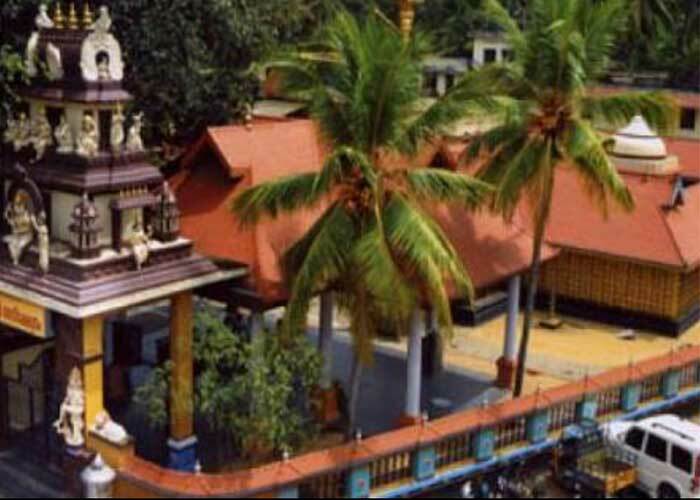 Vadakkunnathan temple is surrounded by a massive stone wall enclosing an area of nearly 8-9 acres. Shiva here is more popularly known as Vadakkunnathan. 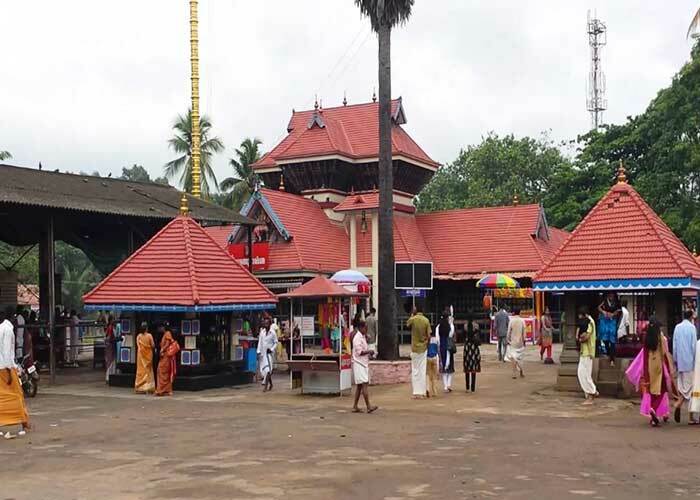 Vadakkunnatha Temple is situated at the heart of Thrissur city. 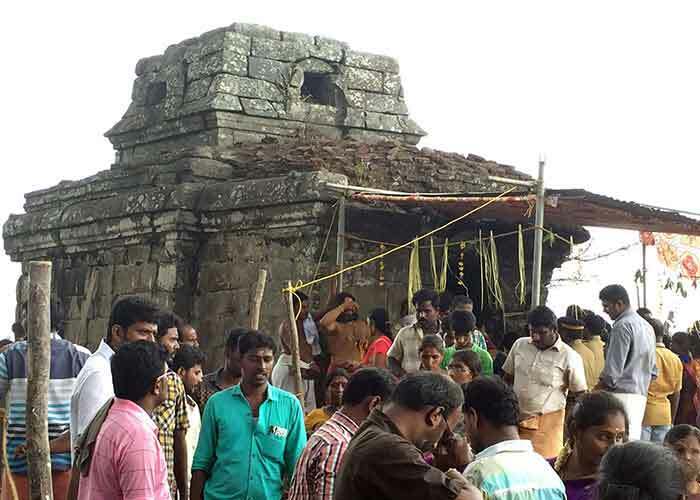 This is the first Shiva temple created by Lord Parasurama. 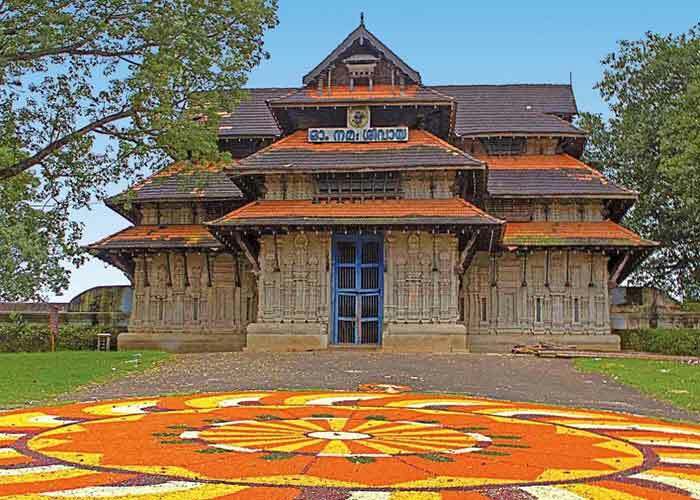 Thrissur was also known as Vrishabhadripuram, Vrishachala and Thenkailasam or Vadakkunnathan temple. Lord Shiva here is more popularly known as Vadakkunnathan. 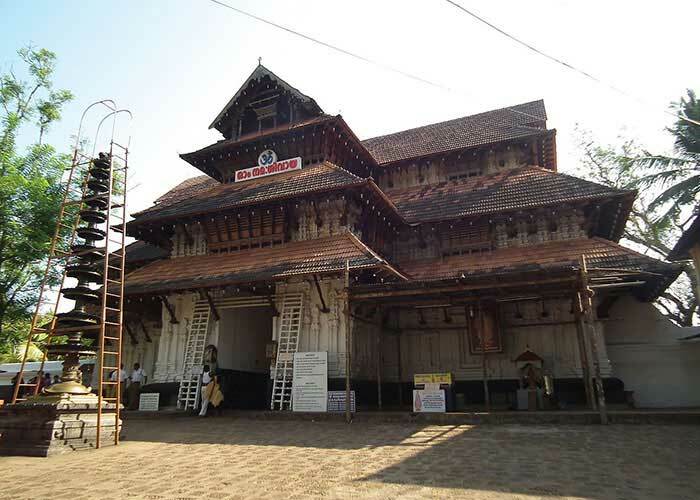 Vadakkunnatha Temple is situated at the heart of Thrissur city. 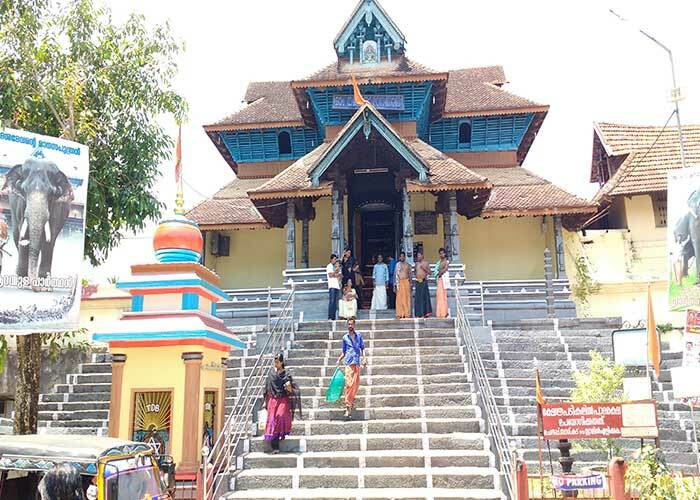 This is the first Shiva temple created by Lord Parasurama.Thrissur was also known as Vrishabhadripuram, Vrishachala and Thenkailasam. By Air: Kochi international airport at Nedumbassery is at a distance of 53 Km. 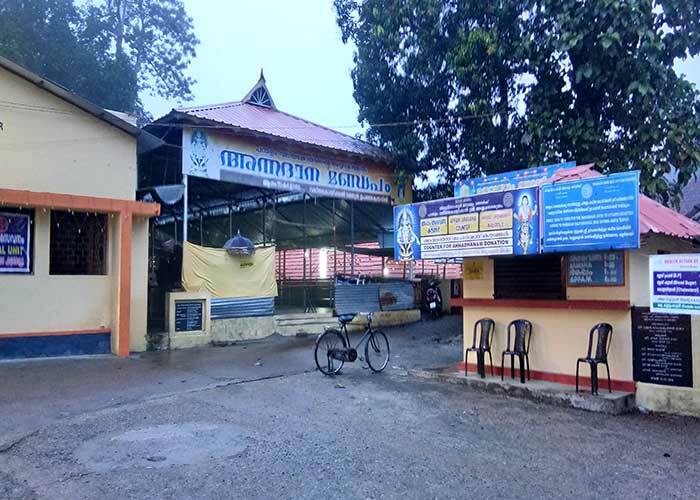 By Road: Thrissur is well connected with all parts of kerala, major cities in tamil Nadu and Karnataka state. By: Train: All trains to kerala goes via Thrissur railway station, which is 3 km. from temple. 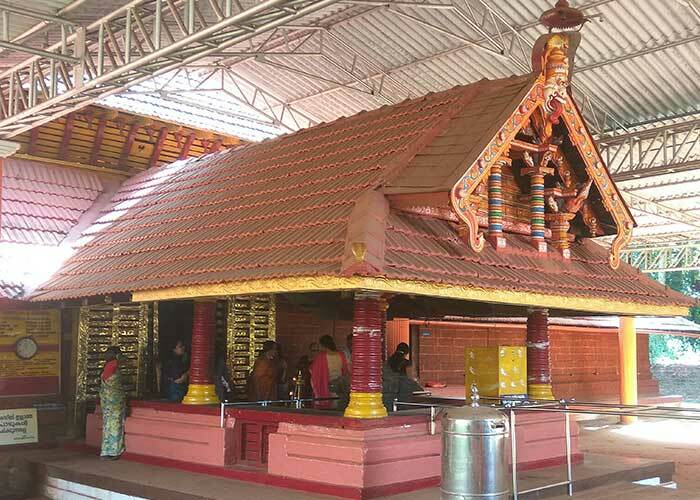 Lord Ganesha in the temple is positioned facing the temple kitchen and offering of Appam (sweetened rice cake fried in ghee) to Mahaganapathy is one of the most important offerings at Vadakkunnathan temple. 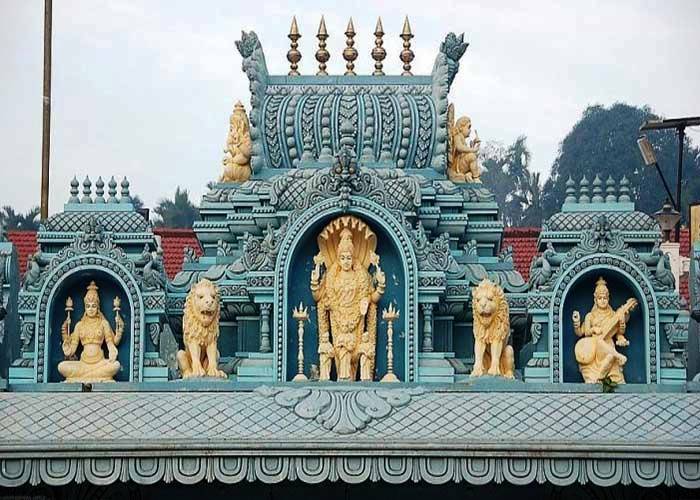 The four magnificent gateways called Gopurams and the lofty masonry wall around the temple quadrangle are also imposing pieces of craftsmanship and skill. It is surrounded by a massive stone wall enclosing an area of nearly 8-9 acres. Inside this fortification there are four Gopurams indicating the four directions - North, South, East and West. 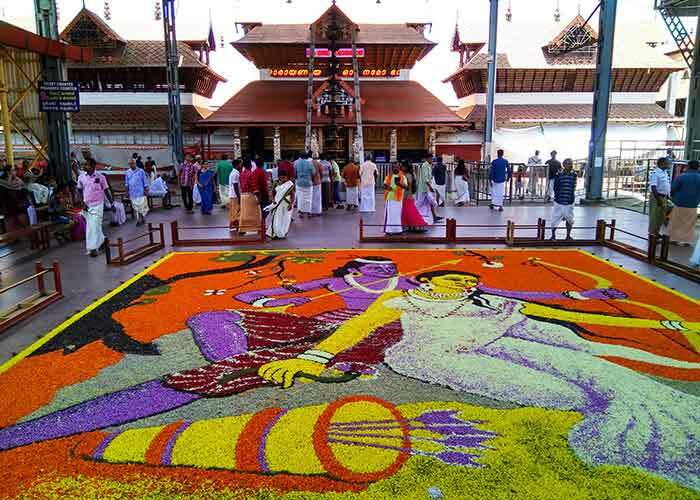 Apart from these four Gopurams there is a multi-shrined complex in the centre with three principal shrines dedicated to Shiva or Vadakkunnathan, Shankaranarayana and Rama. The idol of Shiva, which is not visible, is covered under amount of ghee, formed by the daily Abhisheka (ablution) with ghee over the years. 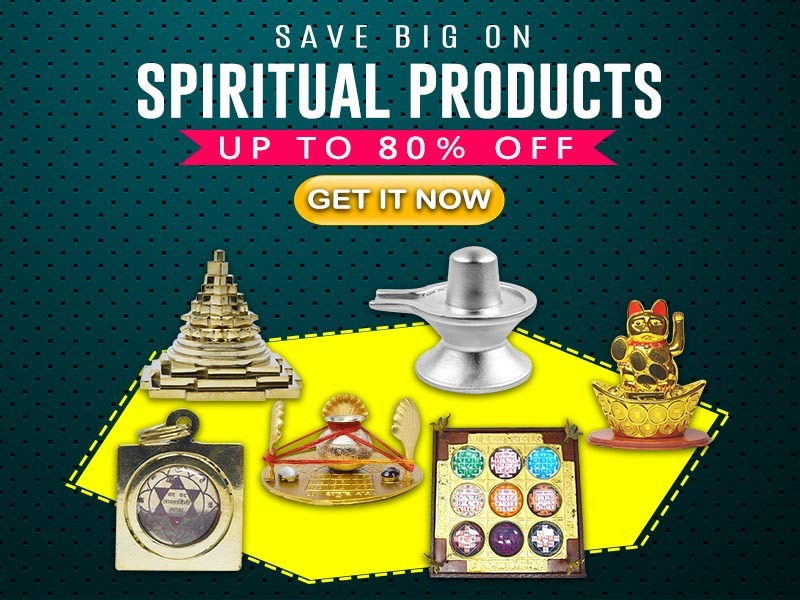 After Abhisheka a portion of the ghee is returned to the devotees and they take it home as the ghee has miraculous powers to cure all diseases.